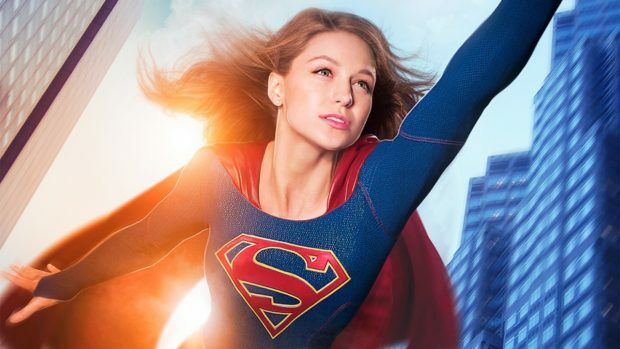 ‘Supergirl’ Has Been Saved By The CW! Likely production will be moving to Vancouver from Los Angeles, which means we may get a little of what I call Smallville Set Syndrome. There will be a lot of fights in the same alley with different decorations. But a move would both lower the cost of production (season one was a rumored $3 million per episode, and the pilot cost almost $14 million) and perhaps allow for shared assets. By shared assets we mean that Arrow, The Flash, and DC’s Legends of Tomorrow, all film in Vancouver and all are produced by Berlanti. Considering that he confirmed this morning in The Hollywood Reporter that he is attached to direct a film version of DC superhero Booster Gold, Berlanti is proof that yes, you can grow up reading comics and amount to something. 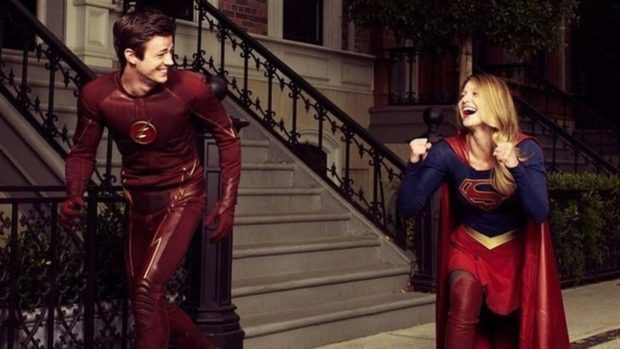 This will make six comics-based properties on The CW. In addition to what we call the Arrowverse (Supergirl can cross over, but takes place on an alternate Earth), the network has iZombie, based on the Vertigo Comics graphic novels by Chris Roberson and Michael Allred, and just picked up Riverdale, a teen drama based on the characters from Archie Comics. It looks like The CW owns my Fall TV watching.